Nepalgunj— The death toll in Banke bus-truck collision climbed 6. 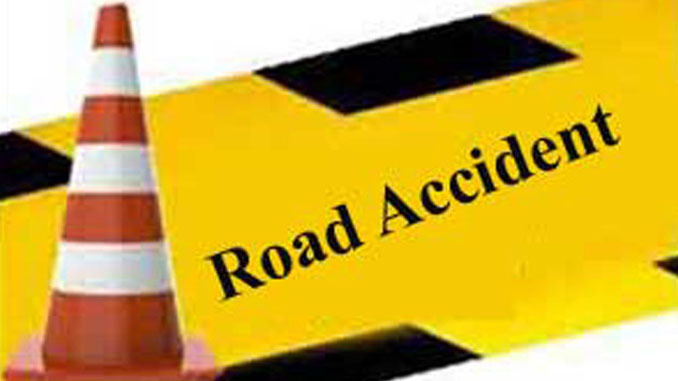 Four persons were killed on the spot and two succumbed injuries as a micro bus and a truck collided in Banke this morning. The bus which was heading for Nepalgunj from Tulsipur of Dang and the truck that was going to Dang from Nepalgunj met with an accident near Muguwa Khola at Rapti Sonari Rural Municipality- 9 along the Kohalpur-Lamahi road strip. A total of 11 were injured during the incident and three of them have been said to be in critical condition. They all are getting treatment in Nepalgunj Medical College, informed Sub Inspector Tej Bahadur Rana. The identity of deceased and injured is yet to be known. Based in Lake City Pokhara, Recentfusion.com is the first and only news portal in English medium out of capital valley Kathmandu in Nepal. We cover recent happenings mostly related to economy, tourism, politics and etc.